With a strong fear that this class would probably ruin my semester, I was nervous. However, once the class started up I was introduced to Pearson’s MyLab Accounting. MyLab became my lifesaver and helped me push through the tough material. The ability of having access to the e-text allowed me to study anywhere and anytime. The text correlated to the homework, so when tackling those problems I was able to read through the material to understand it better. MyLab also breaks down each question into multiple steps, showing how the numbers build up. We were given in-class problems to attempt and I was able to solve them because the broken down problems in MyLab helped me understand the concepts. This was a source of confidence for me as I took the course. Accounting is not a topic that interests me highly, but working through MyLab made it easier for me to push through. I highly recommend students using their MyLab to its fullest potential. There are so many features in there that will help you succeed and strengthen your skills. It is a tool that really helps give students assistance on topics that could be hard. 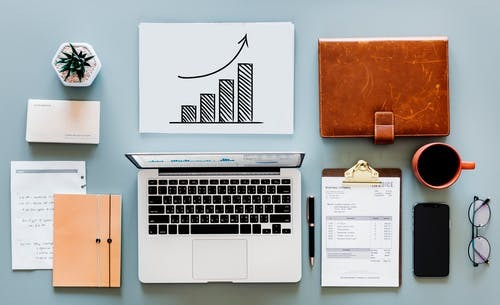 The breakdown of problems, simulations, and e-text resources are the features that made my accounting experience worthwhile. For a class that was required and is one of the hardest at Rutgers, I was proud that I not only survived but did well. MyLab helped me succeed. Pearson Students: Have you used a Pearson MyLab? What features helped you? Share by commenting below! 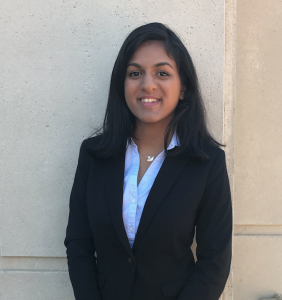 Avni Bali is a senior pursuing a double major in Supply Chain Management with Marketing Science and Finance. She serves as public relations chair for Women’s International Multicultural Association and part of Rutgers Future Business Leaders of America – Phi Beta Lambda (FBLA-PBL) chapter on campus. Avni is also a Pearson Campus Ambassador at Rutgers. Avni is a contributor to the Pearson Students Blog. If you are a college student and interested in writing for us – click here to pitch your idea and get started!